Benz EIS/ESL cable+7G+ISM + Dashboard Connector 1pc 7G cable, 1pc ISM cable, and 1set EIS cable, this set EIS cable contain dashboard connector, which other similar EIS cable set not include. 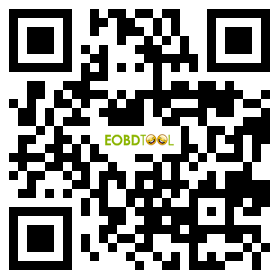 Works together with VVDI MB KEY TOOL, Good Quality! This set including 1pc 7G cable, 1pc ISM cable, and 1set EIS cable, this set EIS cable contain dashboard connector, which other similar EIS cable set not include.